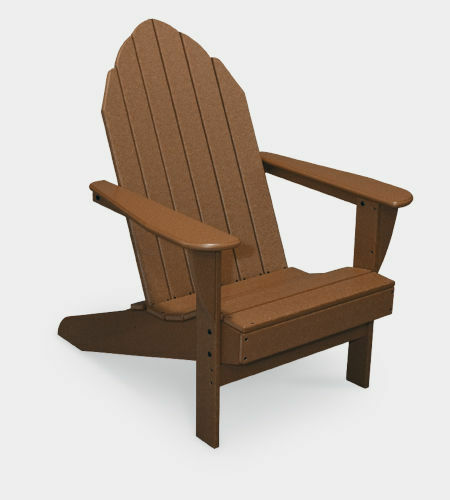 There’s a reason the Adirondack design has endured for over 150 years of popularity. With low deep seating and wide arms, the traditional design just beckons it’s use. Two seat styles: Standard flat back and Deluxe contoured back.